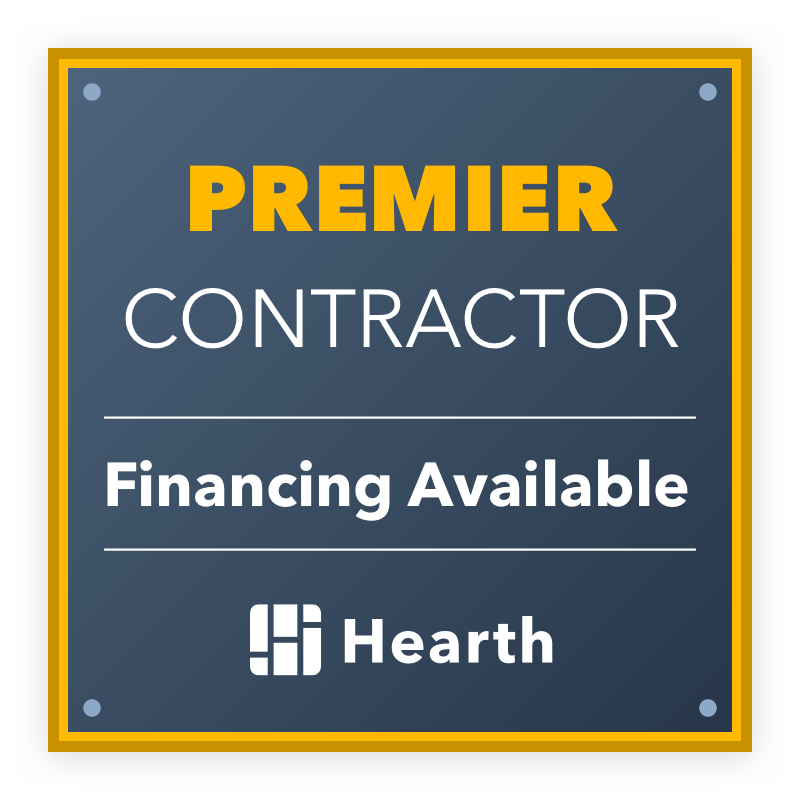 Mastertech has recently partnered with Hearth to bring our clients monthly payment options. Through Hearth, you can see mold remediation financing options for installment loans that allow you to break up the mold remediation project cost into predictable monthly payments. 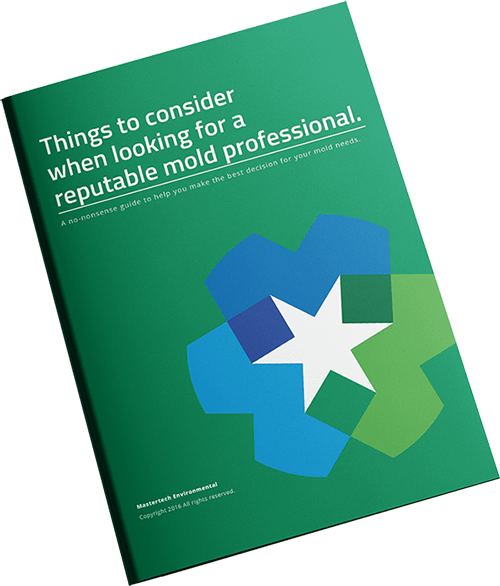 If you’re interested in seeing what mold remediation financing options you can get, fill out the quick form on my Hearth page (seeing options doesn’t affect your credit score)! How Can I Finance My Mold Remediation Project?